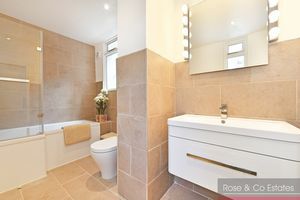 Main bedroom with lovely En-suite bathroom WC 2 further bedrooms and shower WC. 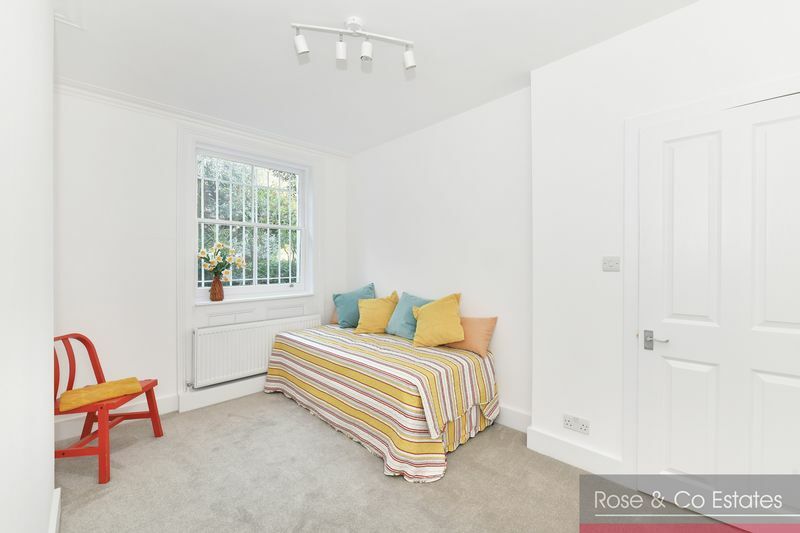 Newly refurbished Split level 3 bedroom 2 bathroom 1383 Sq ft raised ground and garden floors of this imposing residence on West End Lane. 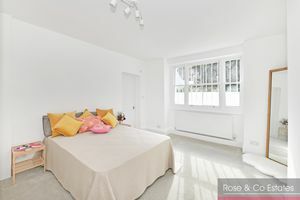 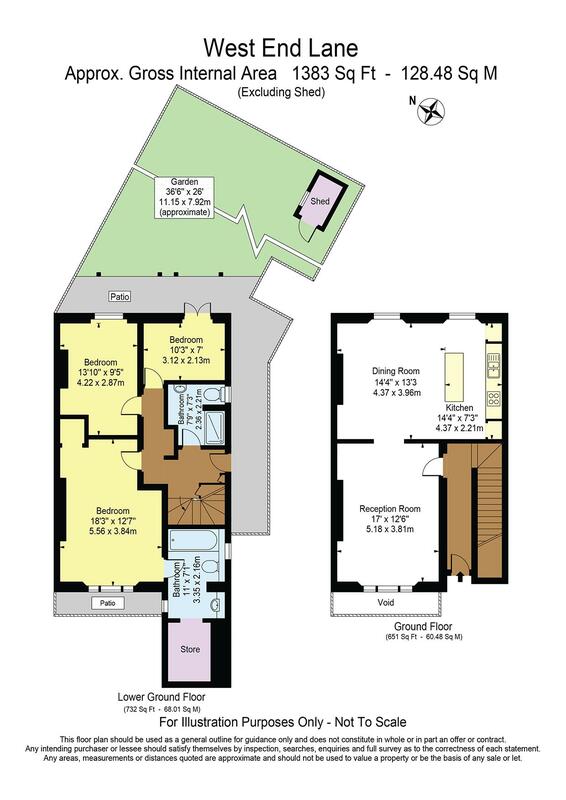 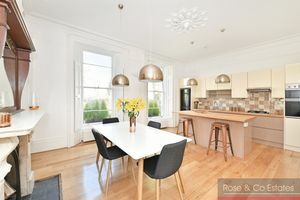 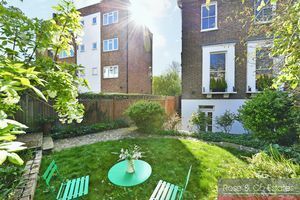 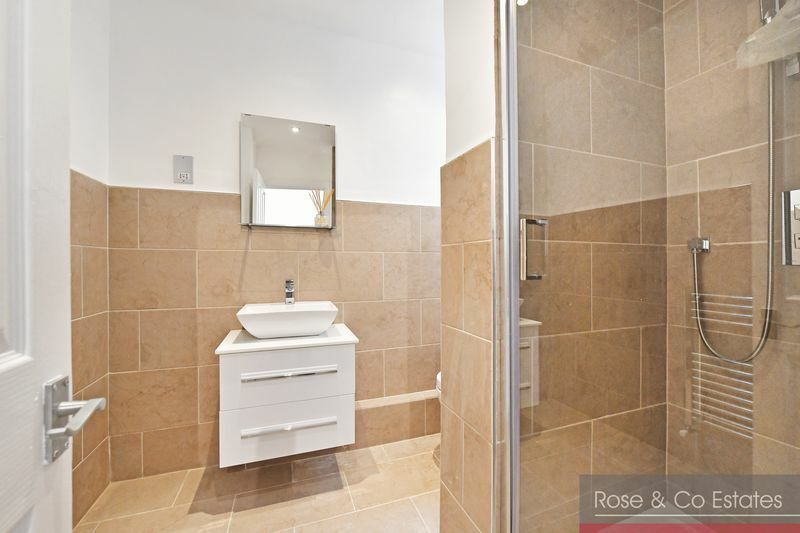 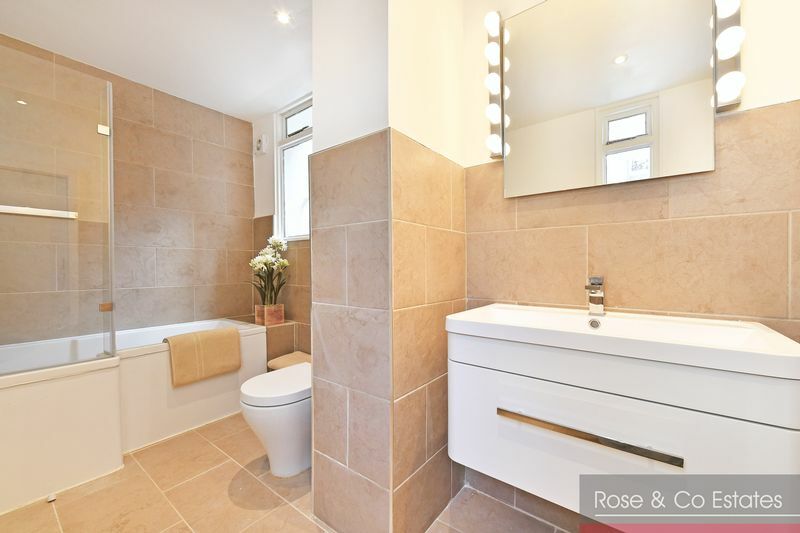 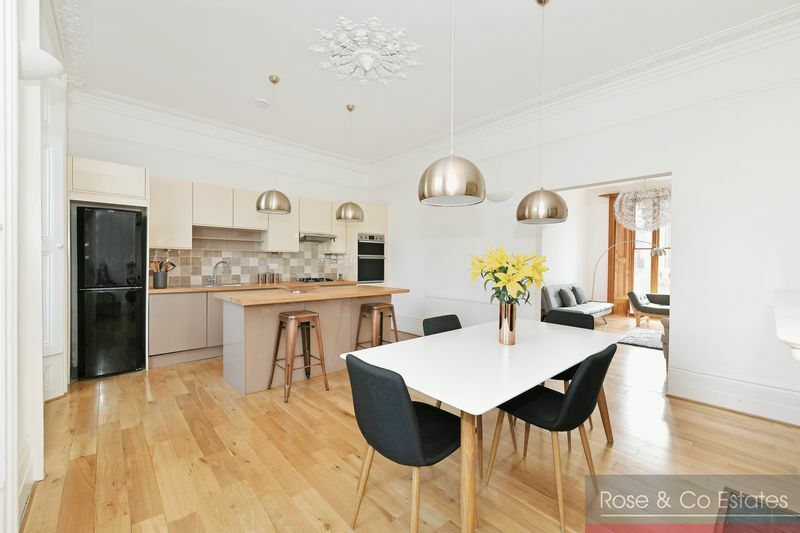 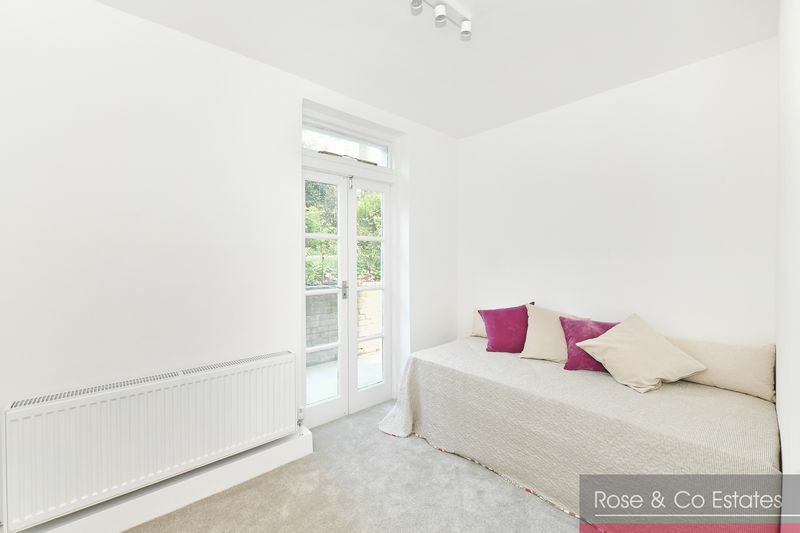 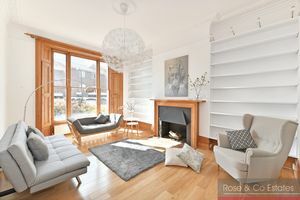 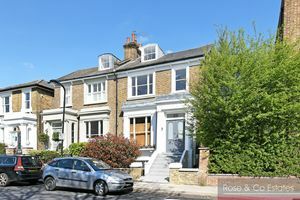 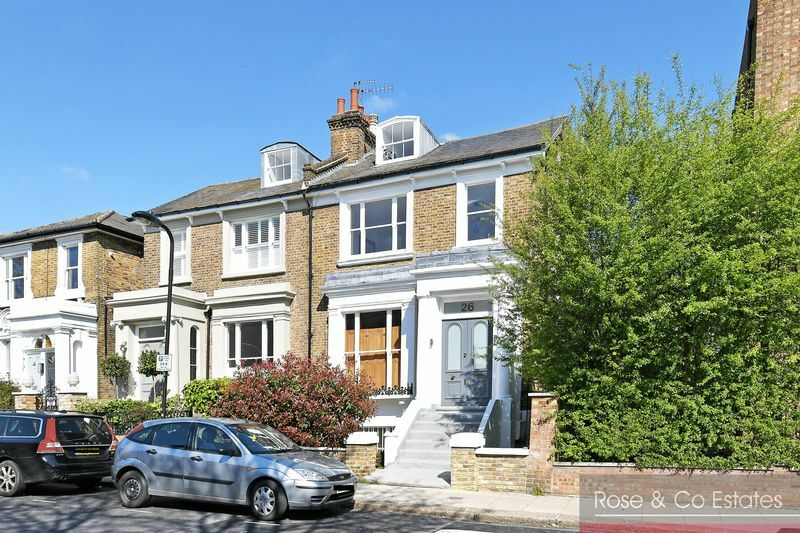 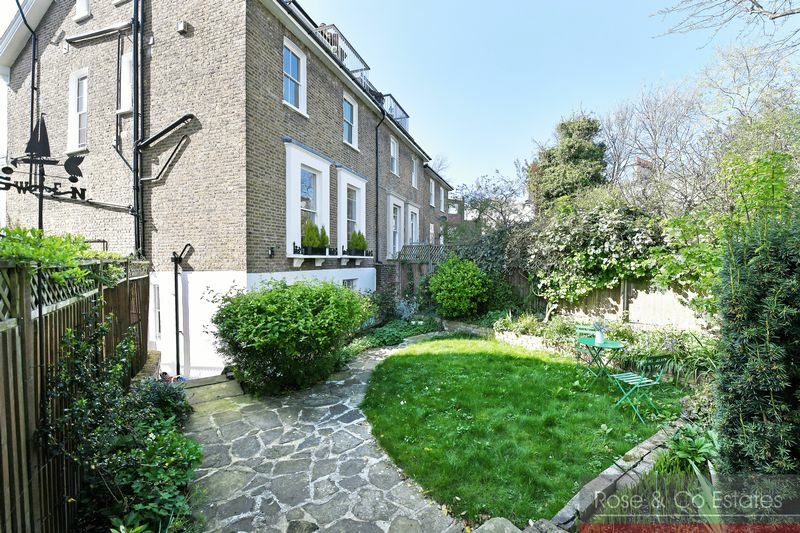 Ideal for West Hampstead and Kilburn High Road with both Kilburn Park and the train links of West Hampstead close by. Ground floor entrance leading to a wonderful reception and dining area with open plan kitchen with wood flooring and high ceilings and lovely rear aspects over garden. 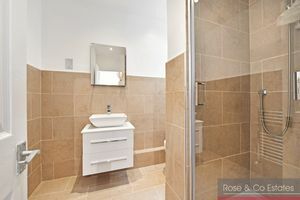 Main bedroom and En-suite bathroom 2 further bedrooms and shower WC. 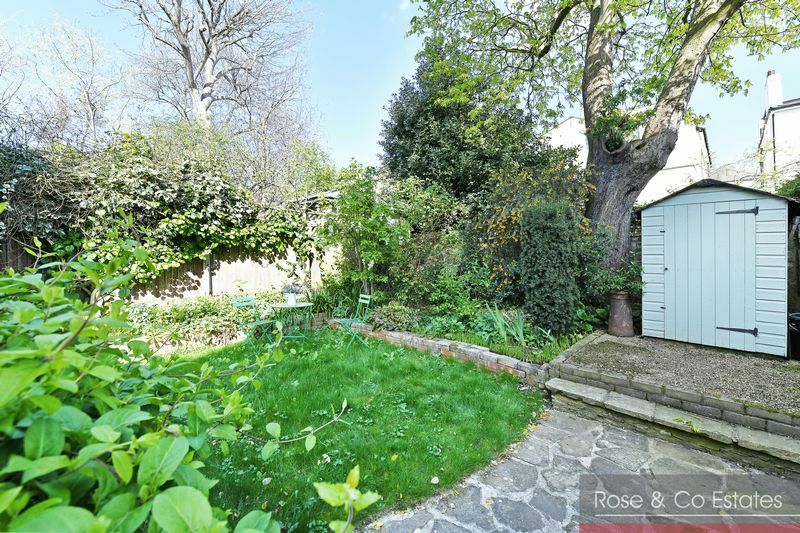 Doors to rear garden and side passage way. This property comes with a share of freehold and new 999 year lease. 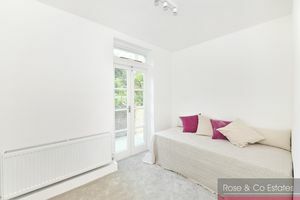 EPC:D. Viewing via main Agents Rose & Co Estates.